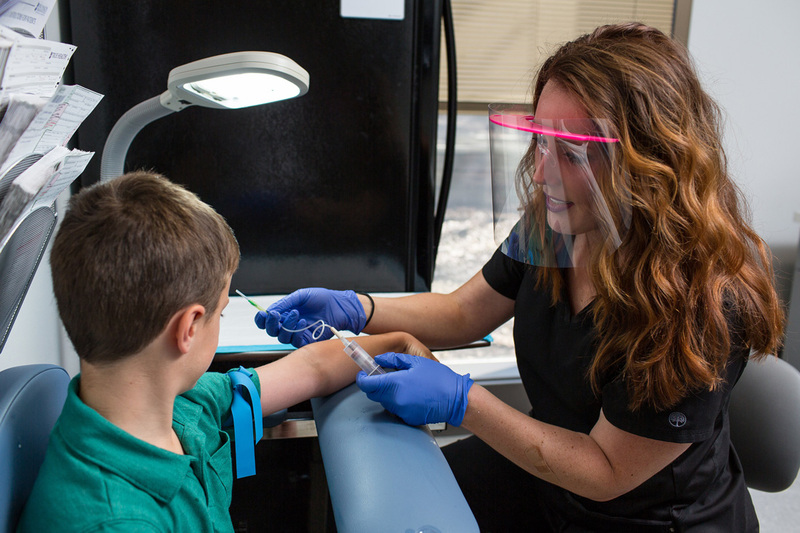 Our staff is experienced with children 1 year and older, and people who have had difficulties with previous blood draws. We provide a calm and quiet space, with the option to sit or lay down during blood draws. Topical numbing agents are available upon request.